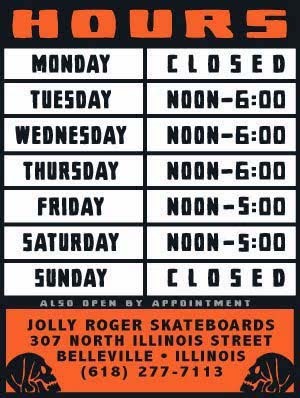 Jolly Roger Skateboards: Jolly Roger "Drop-In" tees are Back! Jolly Roger "Drop-In" tees are Back! 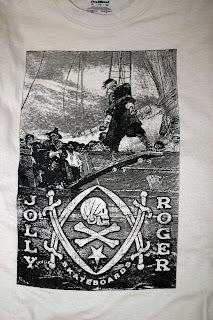 We just re-printed our Jolly Roger "Drop-In" tee. There aren't many of these so get one while you can.